If you have already planned a wedding of your near and dear one, you will be well aware of the stress and strains of planning. It can be an overwhelming experience, mainly if you are organizing a large-scale event with lots of guests, entertainment, catering, accommodation, and different other arrangements. 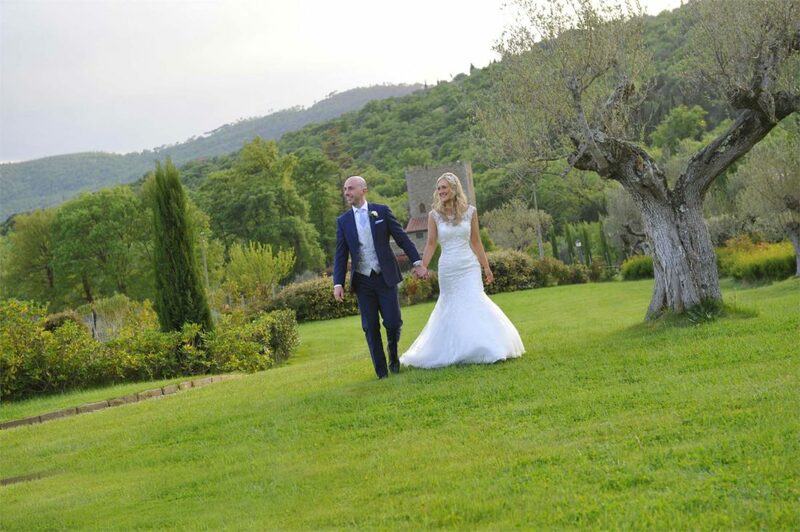 If you want to make the day even more special, it is better to focus on the wedding planning arrangements – designed by experienced and professional wedding planners in Italy (UK). Such systems are designed by them to help tackle the stresses and strains of wedding planning and ensure your big day that is remembered for all the right reasons. The system is wonderfully designed for the grand day of your life that starts with choosing and doing arrangements for the accommodation of your guests at the villa and elsewhere. You have to choose the best and most suitable date, time and venue for the type of ceremony that you would like to have. Not to mention the way of choosing catering, bar services, drinks and decoration of your reception. A photographer and videographer is the key to keep your memories memorized and captured. Wedding planner in Italy (UK) also take the responsibility of flower arrangements for the bridal bouquet and decorations at the ceremony and reception. From hair stylist to makeup artists’ and the bride and bridal party to music arrangement, all other arrangements are done in a planned way. You have to make a contact for all arrangements for the grand day and leave the rest of the work on wedding planners in Italy (UK).